Classic yet versatile. 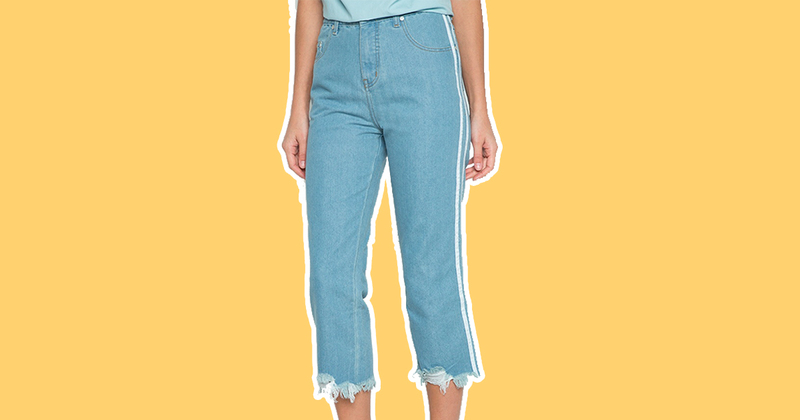 That’s all we ever need of our denim clothes, right? This well-loved textile, however, can be your perfect opportunity to go on a style adventure. We know you already own tons of denim (‘yung iba hand-me-downs pa, bes), but being basic won’t get us anywhere. 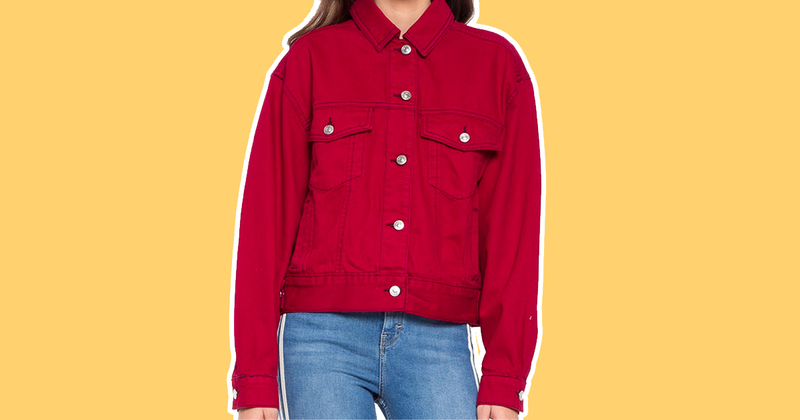 We’ve rounded up the pieces that could be your next OOTD gamechanger. NEXT, P1,399. Available at Zalora. This cropped, straight cut pair is a slight deviation from your go-to skin tight jeans (mag-move on na tayo please)—and we’re living for it. The striped sides and raw hem gives off a casual, uncaring vibe, perfect for those lazy days (AKA everyday). 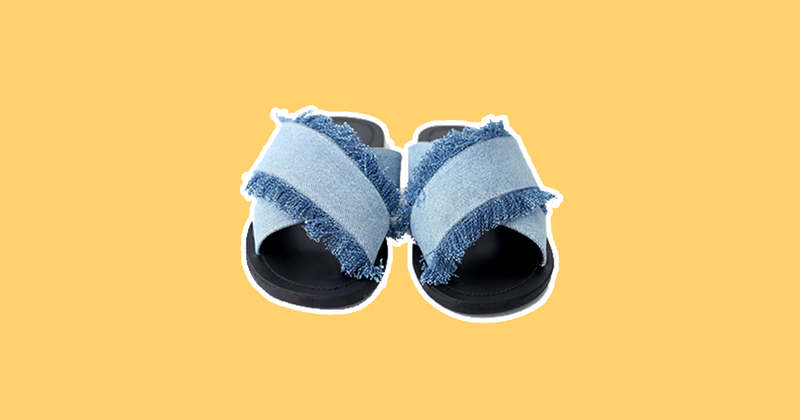 Wear this high rise jeans and aangat din ang chances mo to win at life while looking cute AF. Somura, P599 on sale. Available at Zalora. Ruffles bring that extra flare we all need (parang will to lib na binibigay ni Kuya Wil). Not only does this asymmetric skirt look cool and comfy, it feels like it. Thin denim can never make you feel stuffy. That cinched waist and A-line silhouette flatters most body types, too, so no excuses na bes. Topshop, P3,395. Available online and in stores. We know denim well in light, or dark washes of blue. We wear them a lot in black, too, but rarely in red. This piece, though, just like a red, bold lip, can make you stand out in the crowd. Wear this ASAP for an OOTD that slays. Levi’s, P3,399.50. Available in stores and at Zalora. Throw these on when you feel sad—like over the fact that you’re still single (#relate). This pair has a looser fit than your gamit na gamit na skinny jeans (marami kaming inis over this, bes), but it’s just as flattering. If people pester you some more over your lovelife woes (as if they have the right, ‘di ba? ), just show them these. Tell them the actual boyfriend is still on his way (kahit wala naman talaga). Penshoppe, P229. Available online and in stores. People say comfortable is boring but these slip-ons beg to differ. Not only are these slip-ons unique (gaya ng boses at hairstyle ni Unique Salonga), they make going places easy on the feet, too. Pak na pak! ForMe, P998. Available online and in stores. 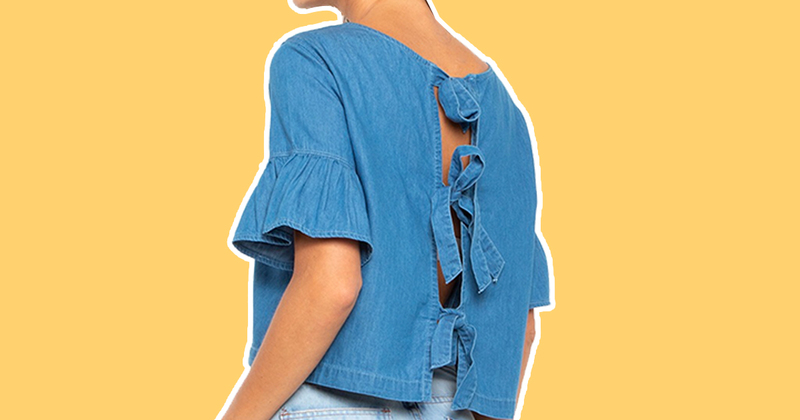 You can never go wrong with a denim top and flared sleeves. It’s a chic and photoready clothing choice on brunch with your girlfriends or a day out with the fam. May pa-bow detail pa si Mayora sa likod. Pasok na sa banga, pasok pa sa closet. 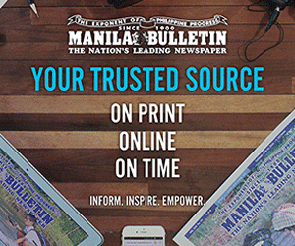 Spring Fling, P1,079 on sale. Available at Zalora. Lumalangoy ka na lang din sa baha this rainy season (because apparently, we’re supposed to be weather-proof), pangatawanan mo na. Cop the denim mermaid skirt. This gorgeous piece fits at the waist, falls just below the knee, and has a flared hem ala Ariel of The Little Mermaid.